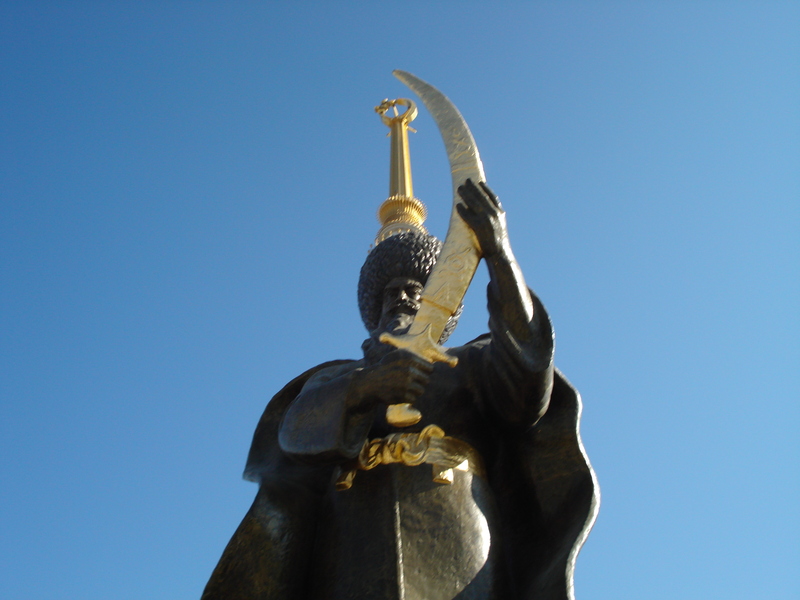 Six Evangelical churches in Turkmenistan have submitted a letter to President Gurbanguly Berdymukhamedov, asking to be allowed to register as official religious communities. Following the adoption of a new Law on Religious Organisations and Religious Freedom in March 2016, all religious entities are required to re-register in order to operate legally, but Evangelical churches were denied registration by the Ministry of Justice. In the letter, the churches request permission to open a Christian bookstore and also say they want to have their own building for services. Some church groups now meet secretly in cafés and restaurants. “We believers of the Evangelical Church, we citizens of Turkmenistan, have a great desire to contribute to our society and our land. We want to be involved in raising our fellow citizens spiritually. We feel sad that we are not having the freedom to express our faith and to share this with the people of Turkmenistan,” their letter says. 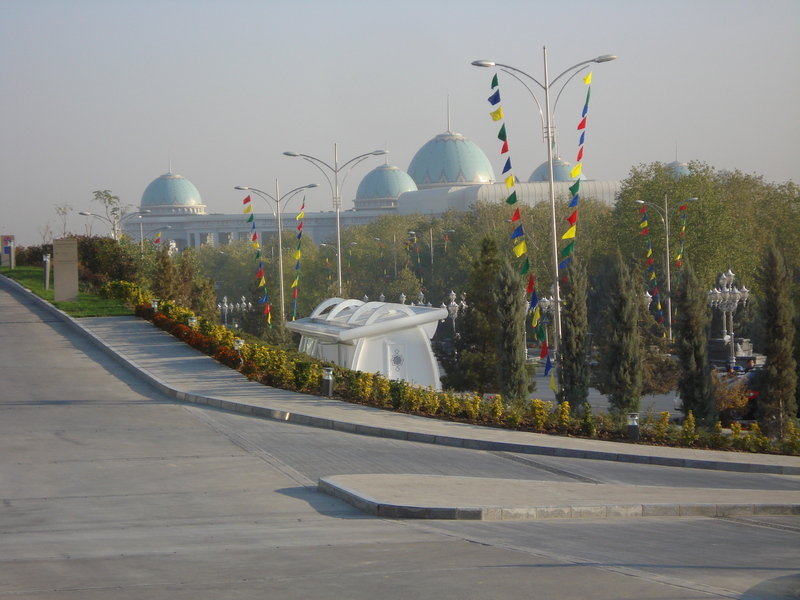 Referring to the fact that Turkmenistan claims to have freedom of religion, the letter cites several examples of restrictions imposed upon Christians. These include arrests, raids during church services and loss of employment for converts to Christianity. To apply for registration, religious organisations are required to have the signatures of at least 50 resident members above the age of 18. They also need to submit a statement requesting registration, signed by the founders and board members of the organisation, and a fee of 230 manat (around 135 US dollars). A local source told World Watch Monitor that only Evangelical churches have been refused registration. “The real reasons of the refusal of registration are never given. They just slow down the process and may refer to the application being incomplete,” the source said. Unregistered religious organisations may not legally conduct religious activities, establish places of worship, or produce or disseminate religious materials. For any such activity the organisation will face fines ranging from 100 to 1,000 manat ($60 to $600), with higher fines for religious leaders and lower fines for members. Even if the organisation is registered, fines may be given for publishing or disseminating religious material without government approval. The 2016 law also allows authorities to attend any religious event held by a registered religious organisation and to question its leaders about any aspect of their activities. Intimidation of religious communities by agents of the state takes many forms. Protestants and Jehovah’s Witnesses have reported intimidation by teachers and police in schools, and officials bringing in Muslim clerics to intimidate non-Muslim children, according to regional news agency Forum 18.